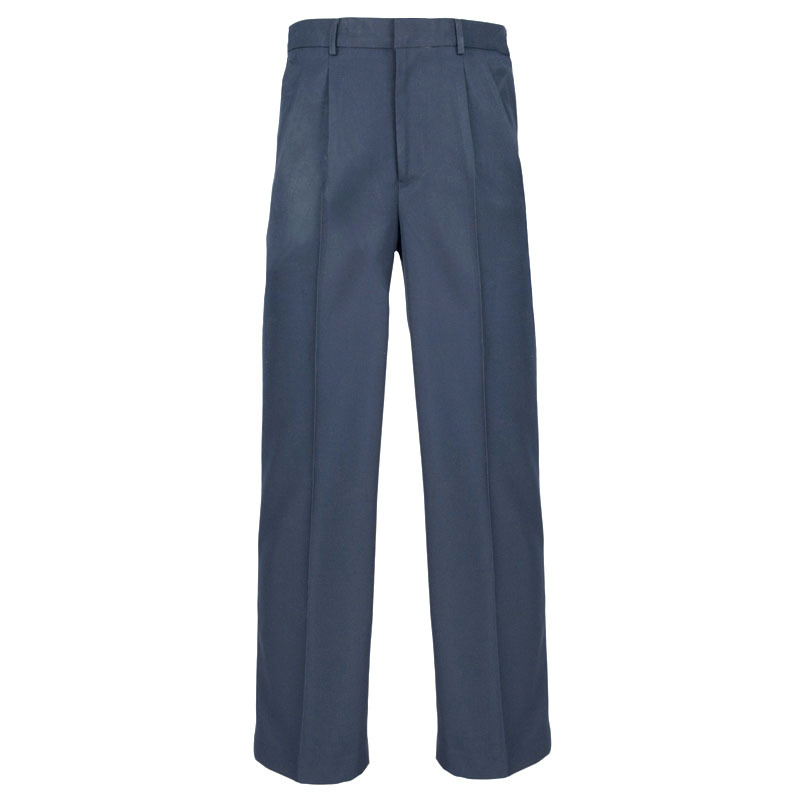 School classic pleated trouser or contemporary hipster style are available in a wide range of colours and summer or winter weight materials. 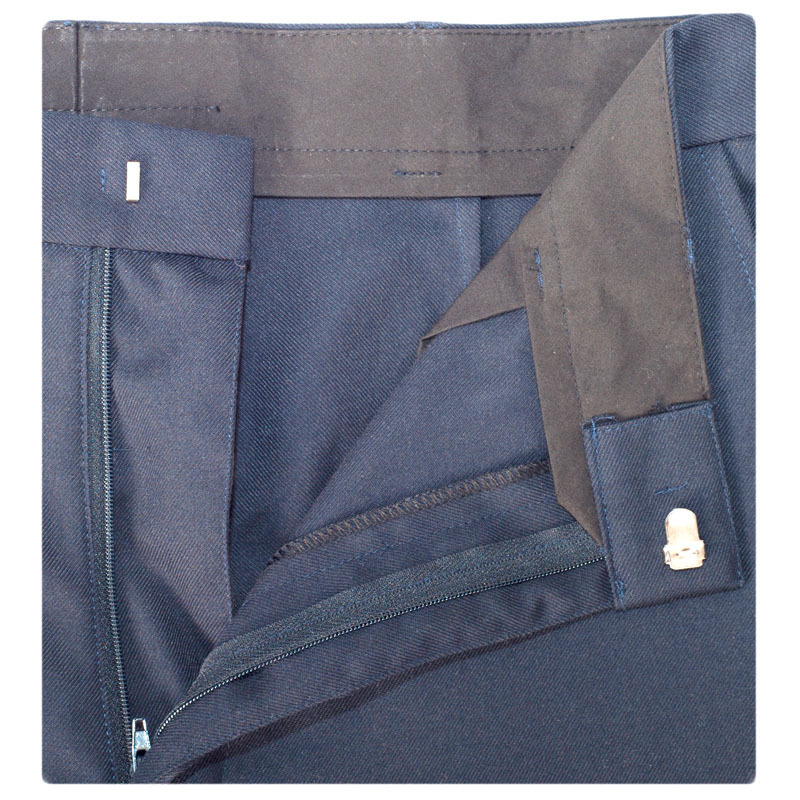 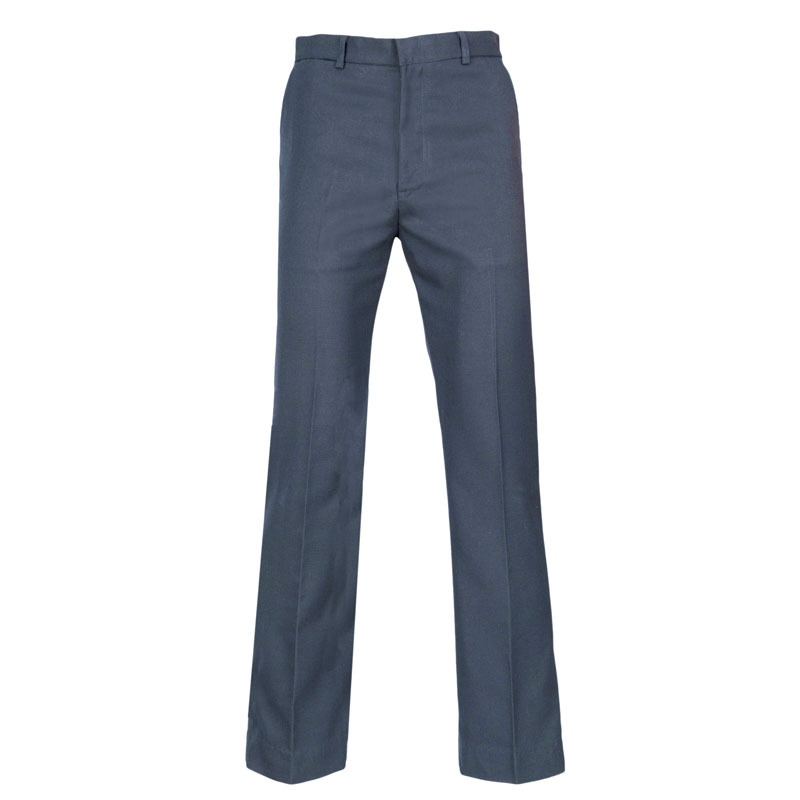 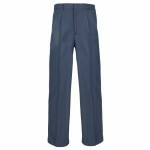 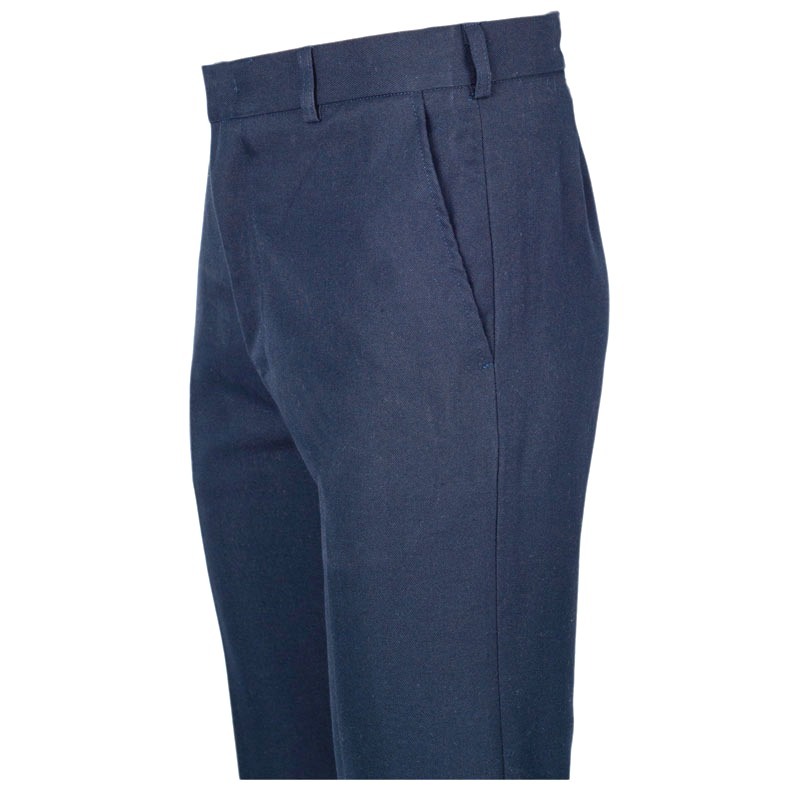 Our school trousers are designed and manufactured in Australia using premium textiles, ranging from high quality wool blends to easy care, all year synthetic blends. 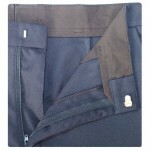 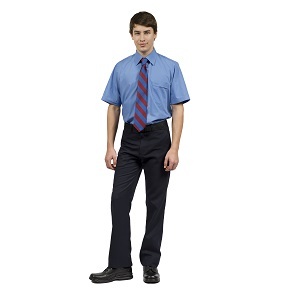 The outstanding quality of our garments is both practical and comfortable for school use. 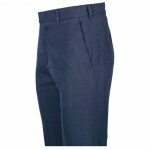 We manufacture a range of styles from the classic college trouser with pleats, to our contemporary hipster style featured above.